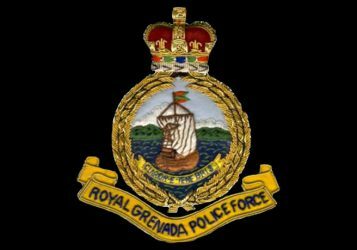 One of the drivers involved in the motor vehicular accident on Tuesday, 5 April 2016 which claimed the life of Don DeRaviniere, has been charged. Samuel Calder, a 57-year-old resident of Canada appeared before the St George’s Magistrate’s Court Thursday, 7 April was charged with causing death by dangerous driving. He was granted $60,000 bail, payable by cash, and is due to reappear in Court on Monday, 18 July 2016. An autopsy report revealed DeRaviniere died from traumatic shock fracture to the legs and femur and thoracic trauma.